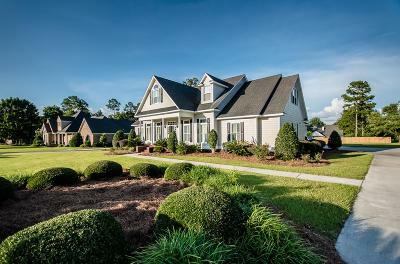 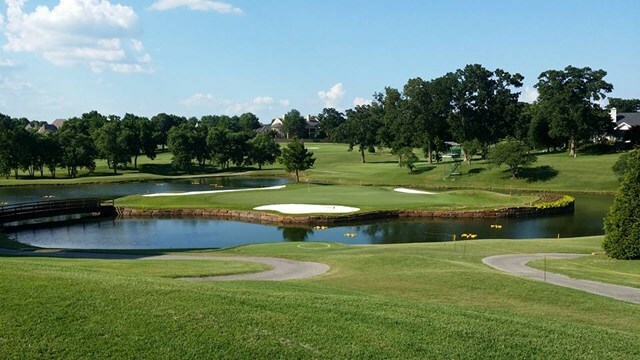 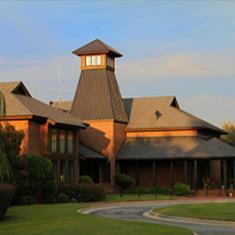 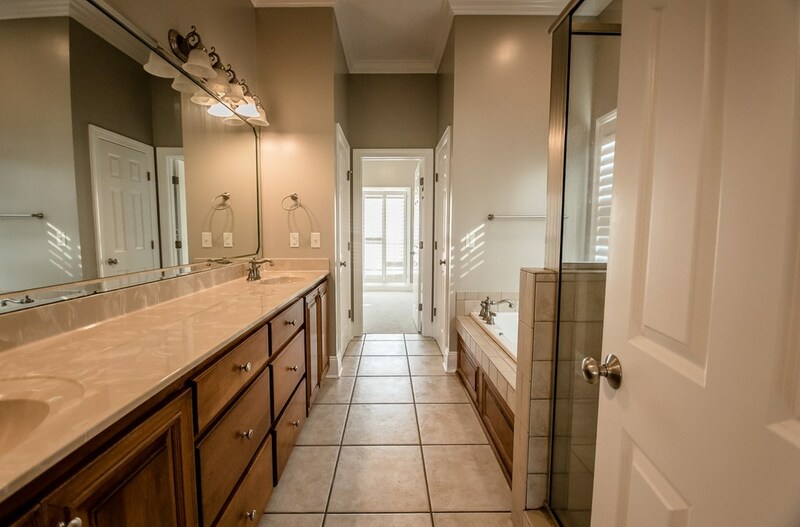 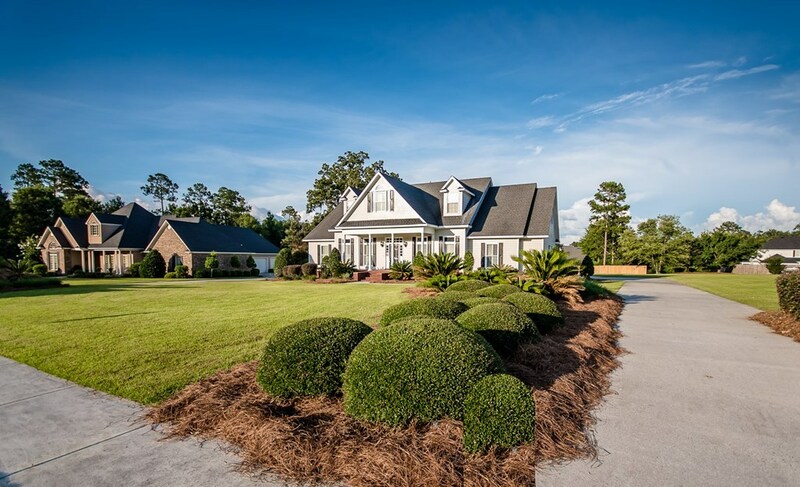 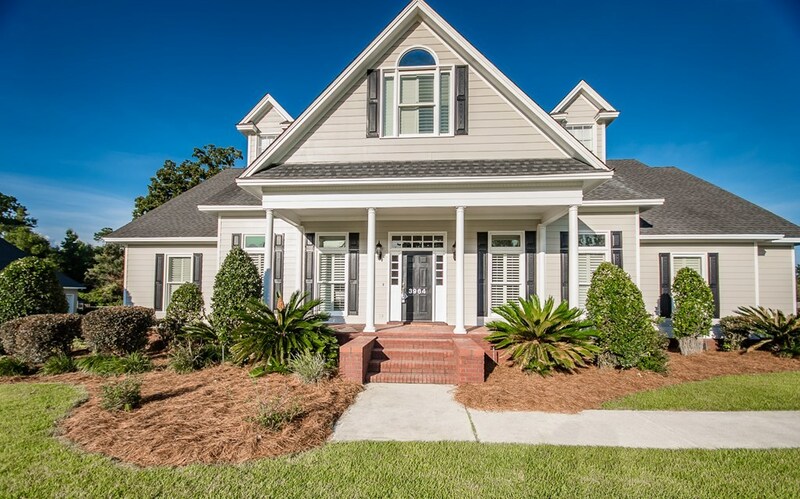 EXECUTIVE HOME in the exclusive, gated, golf course community of Kinderlou Forest designed by Davis Love III. 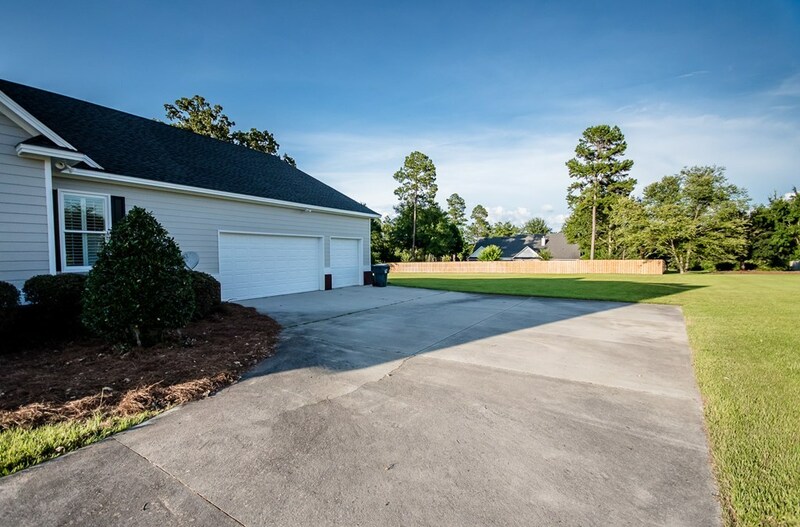 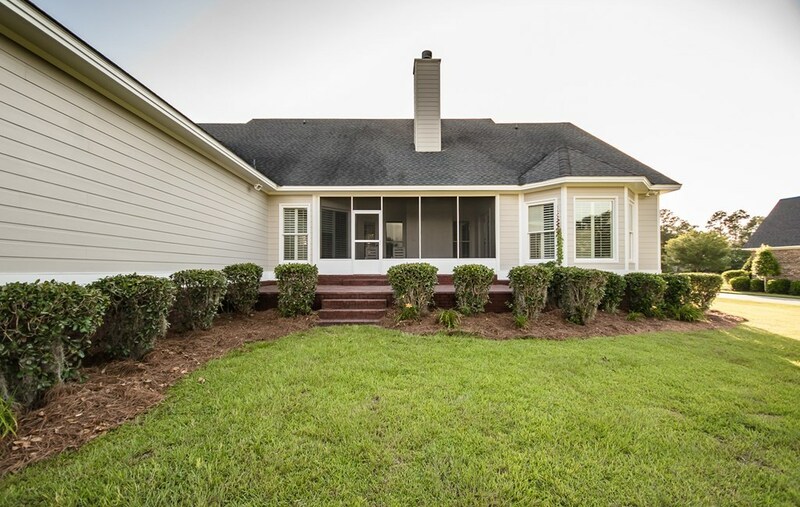 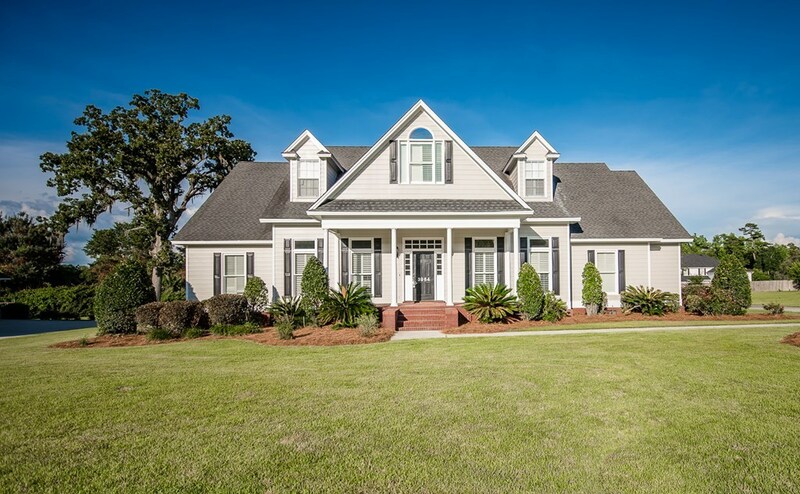 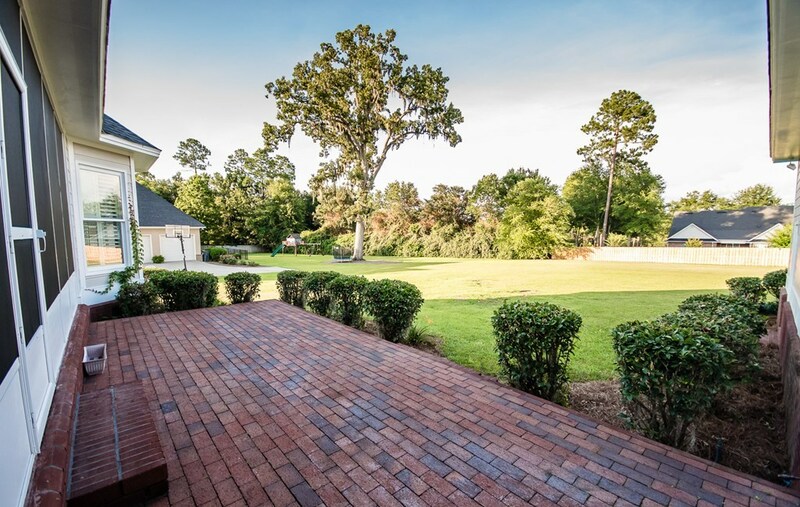 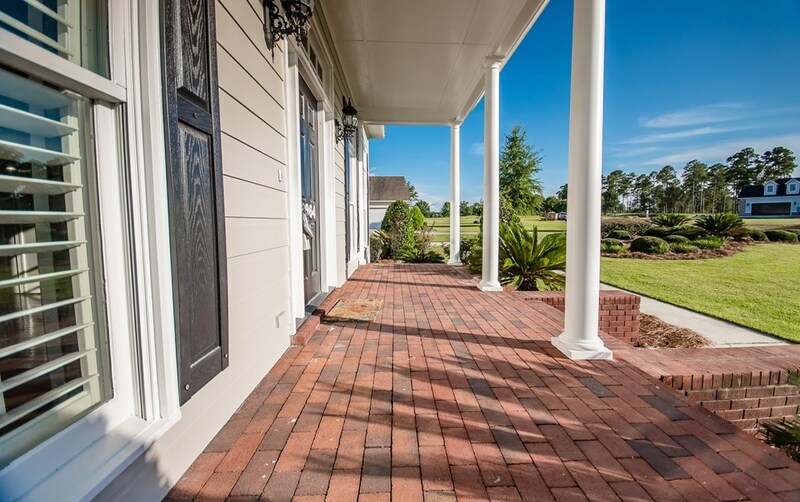 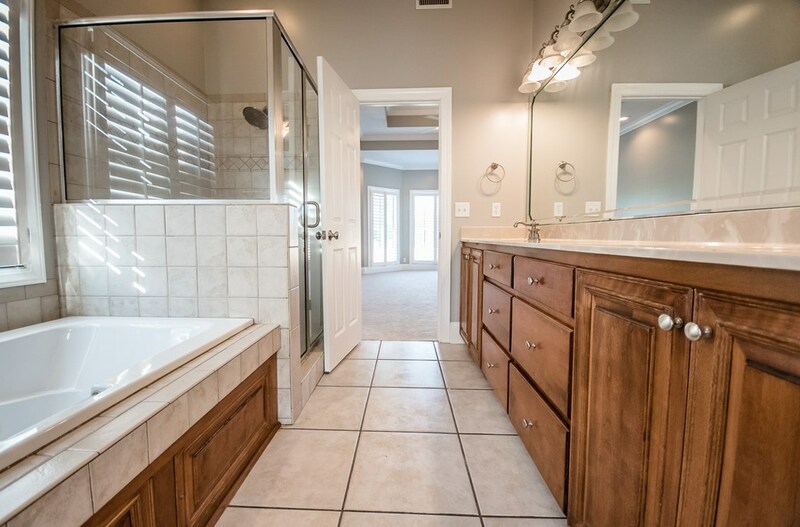 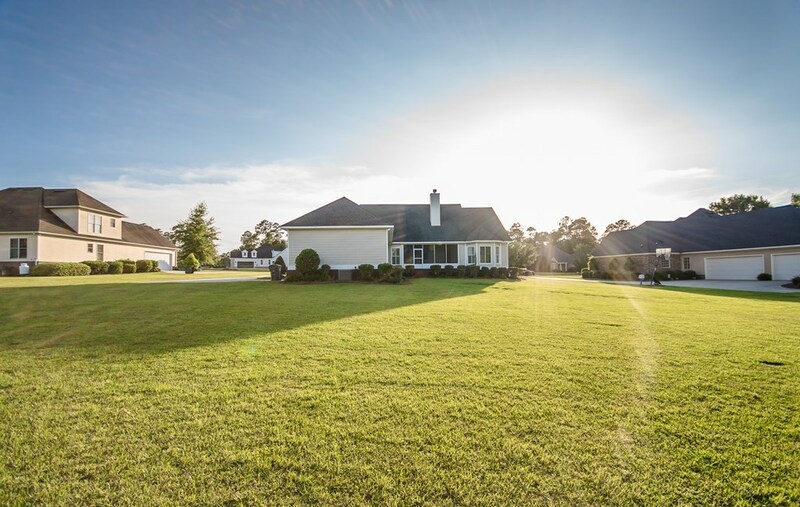 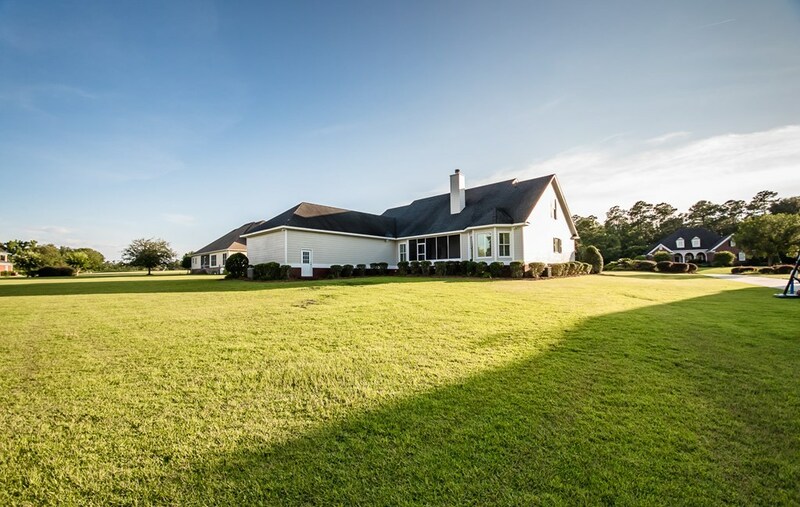 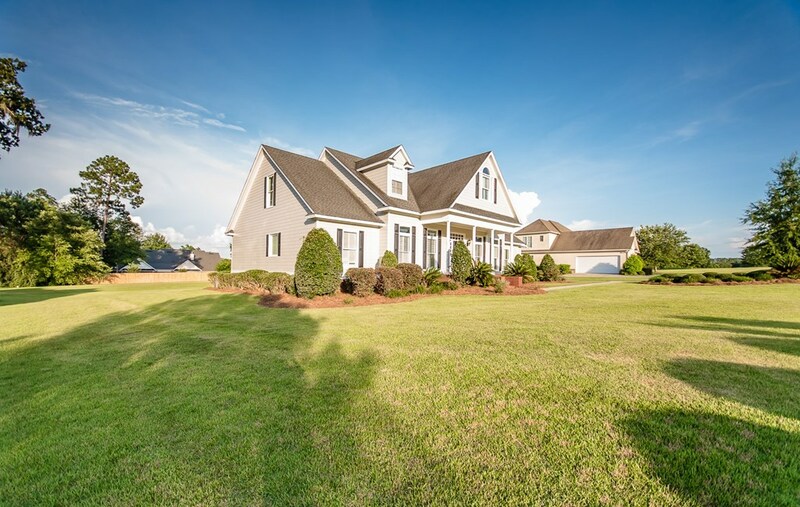 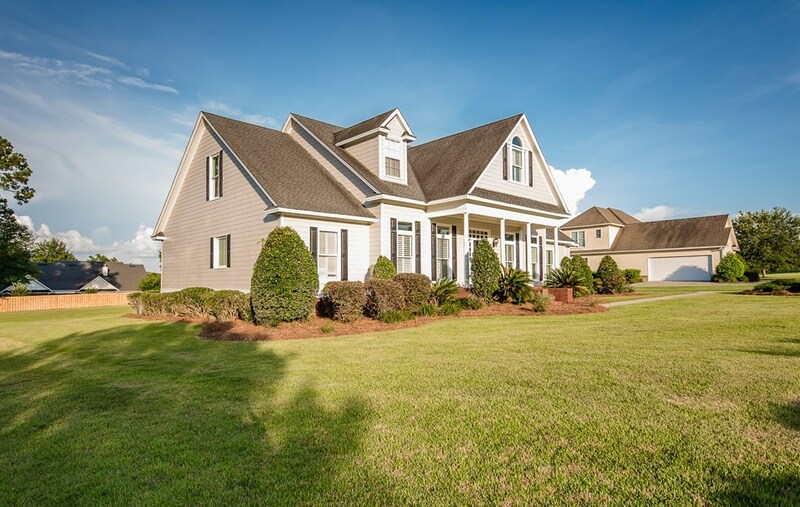 This BEAUTIFUL home features a LARGE lot that is almost an acre. 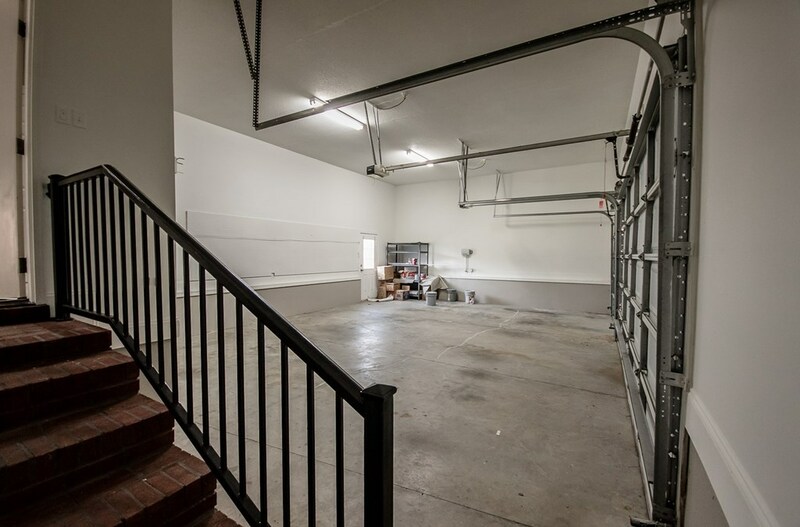 It has an OVERSIZED 3 car garage. 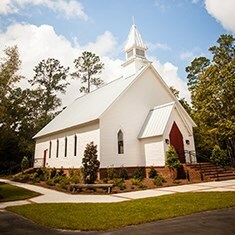 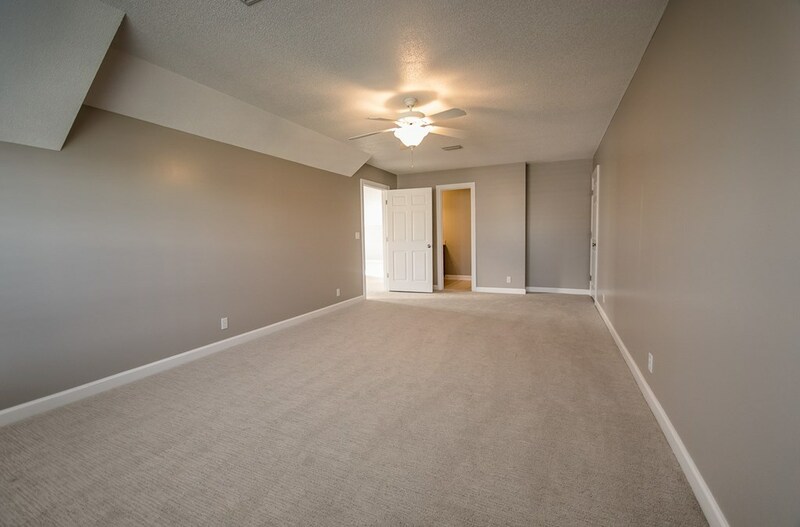 NEW exterior & interior paint throughout along with new carpet in the BR's. 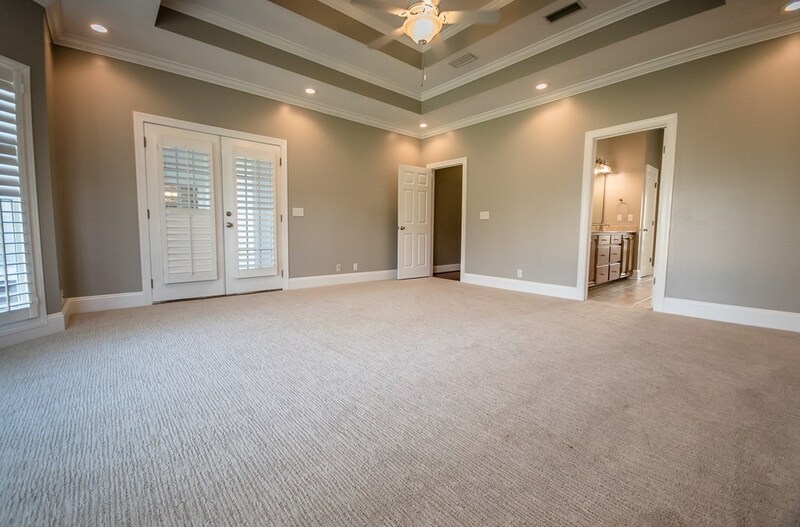 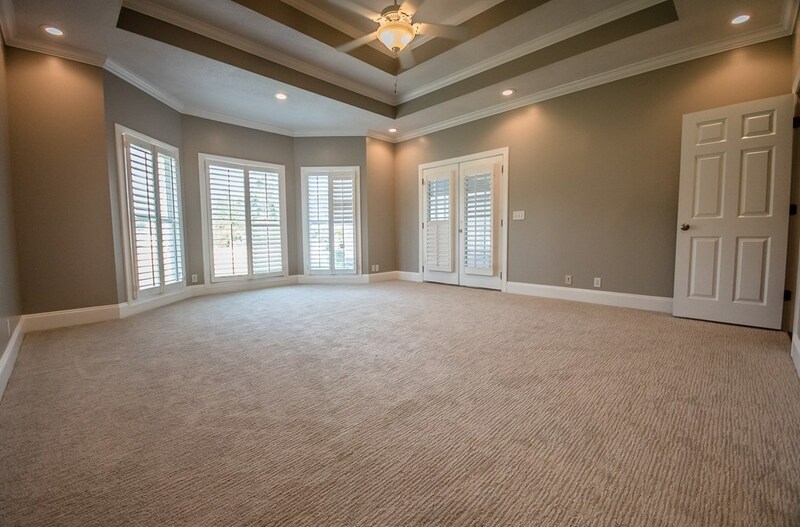 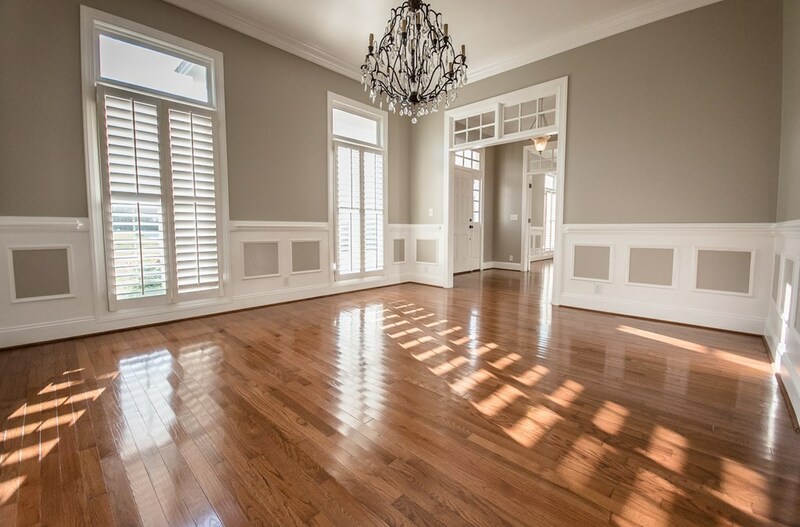 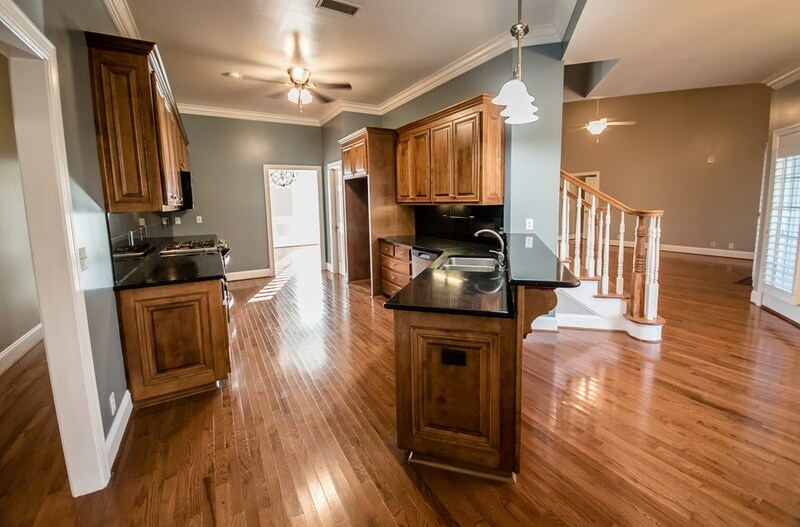 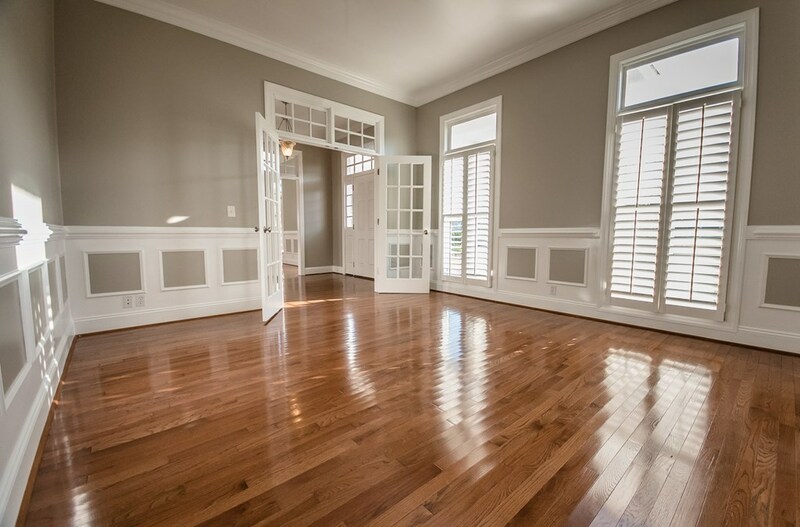 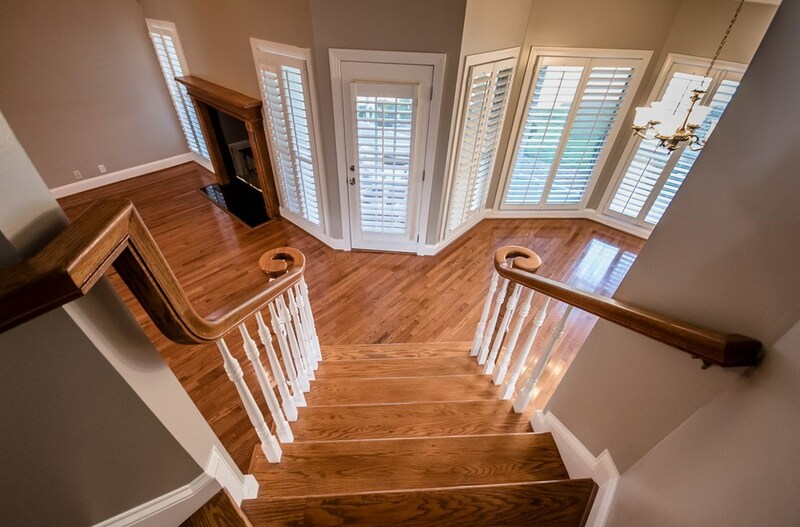 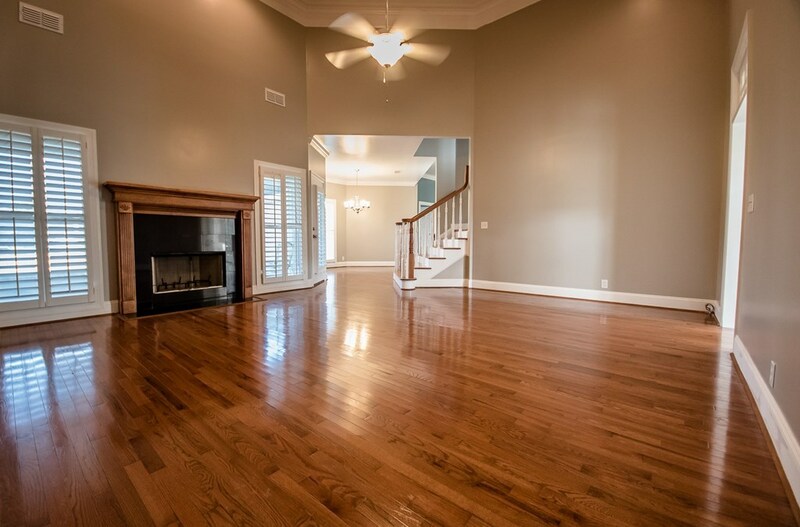 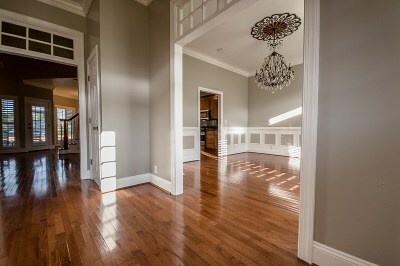 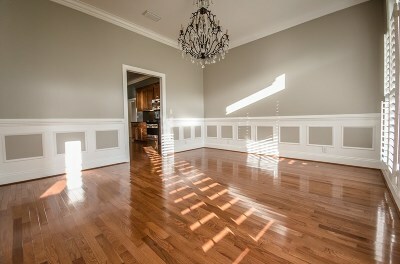 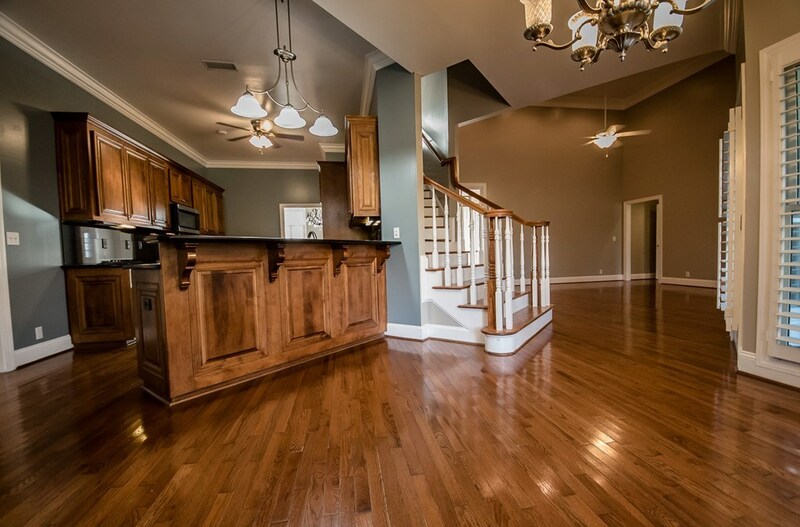 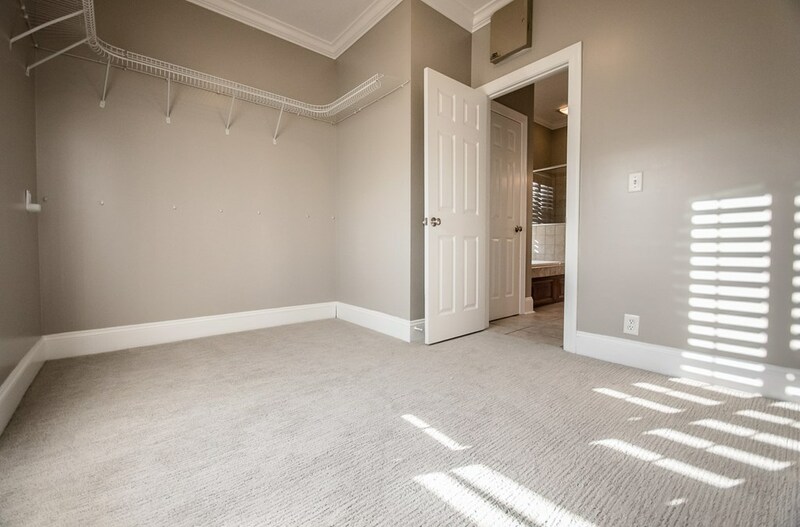 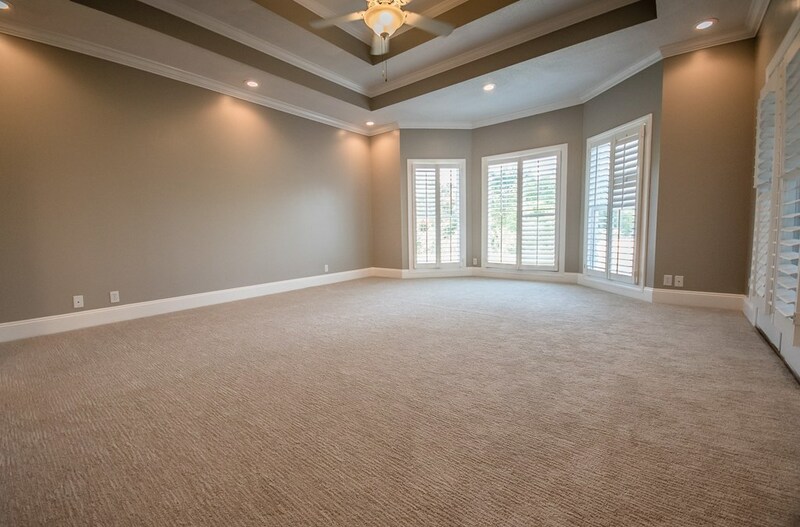 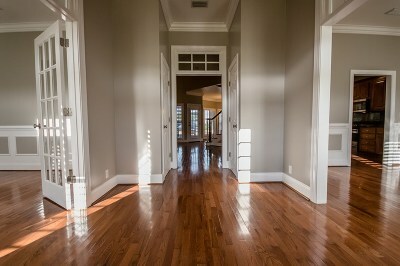 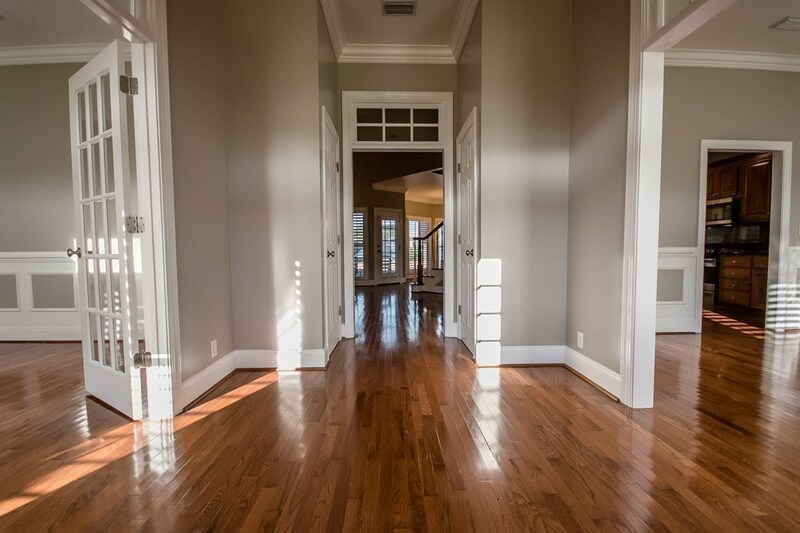 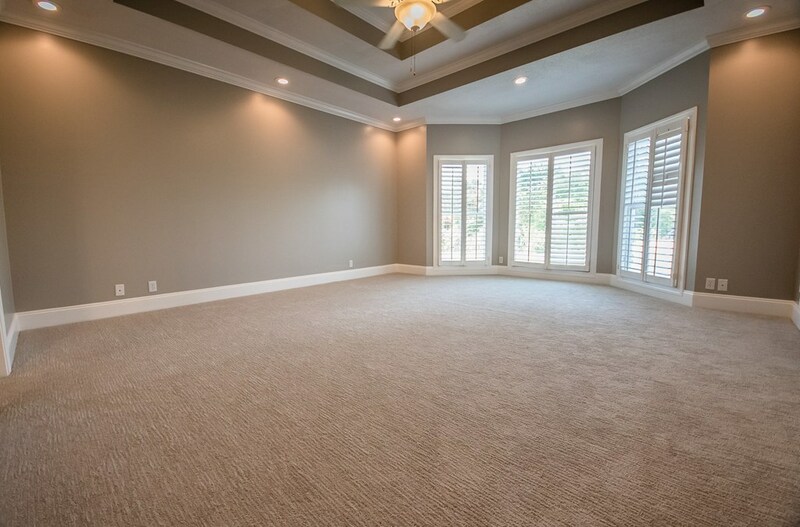 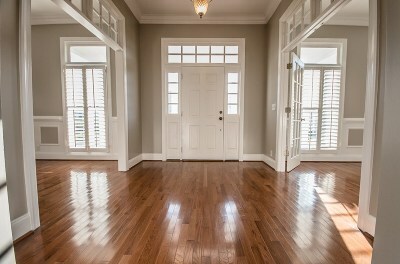 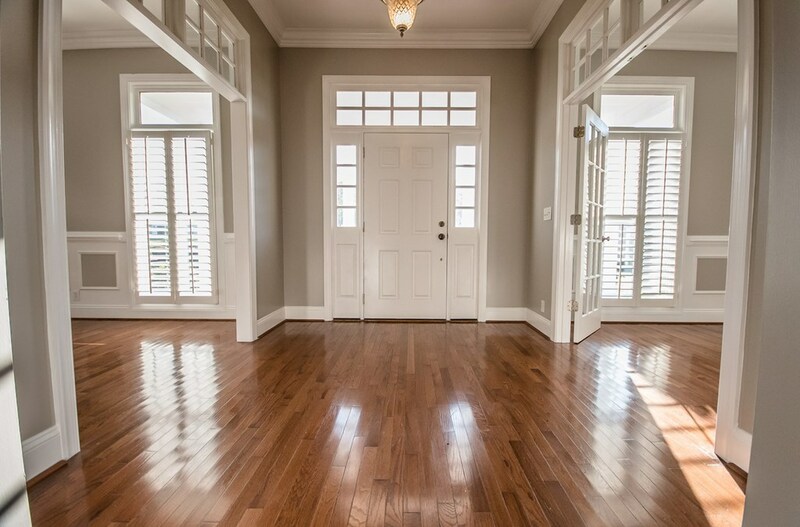 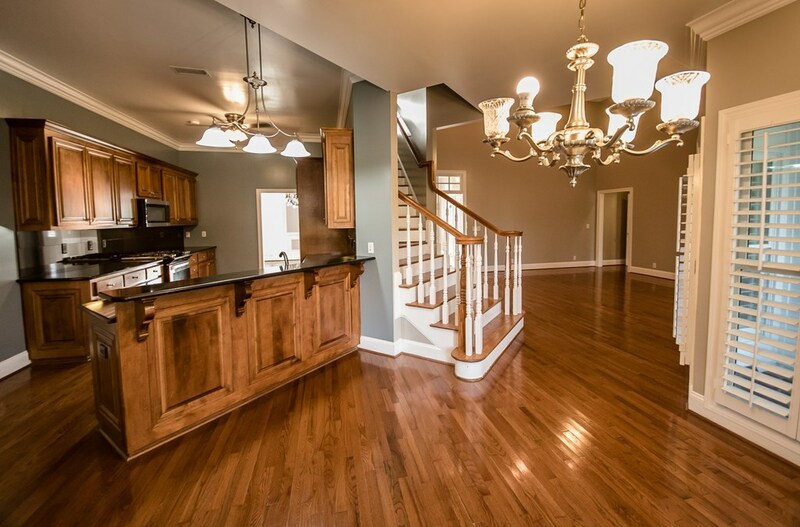 There is a formal living & dining room on either side of the foyer that is dressed to impress. 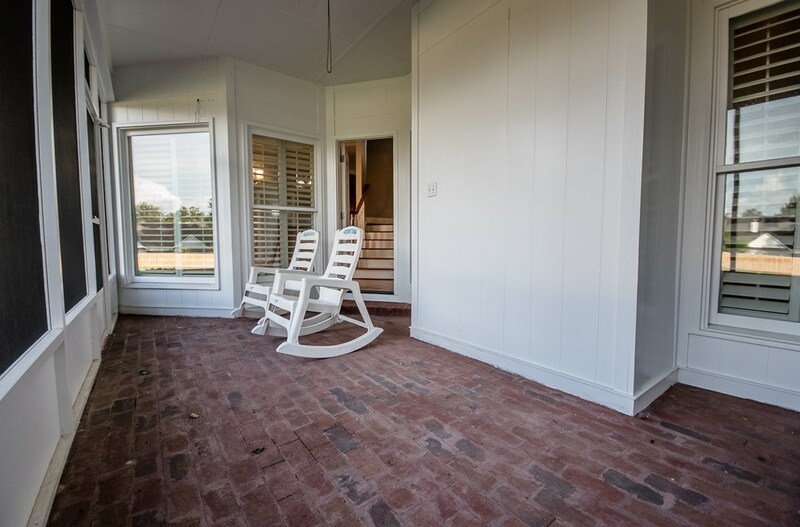 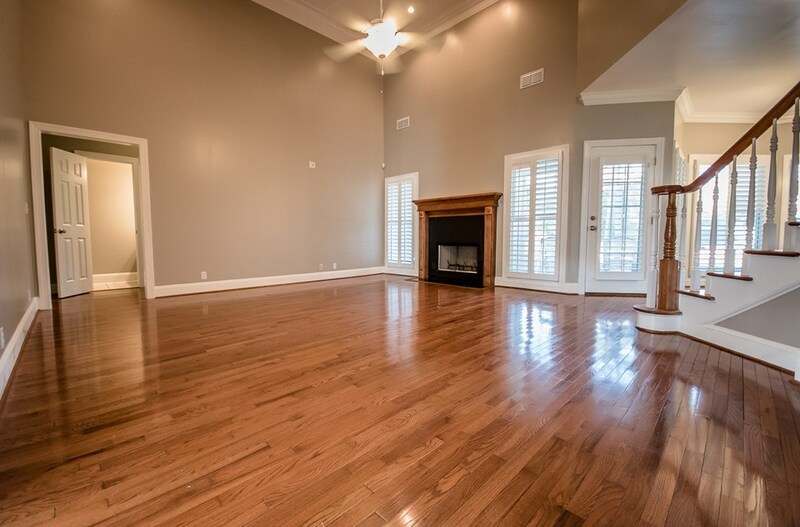 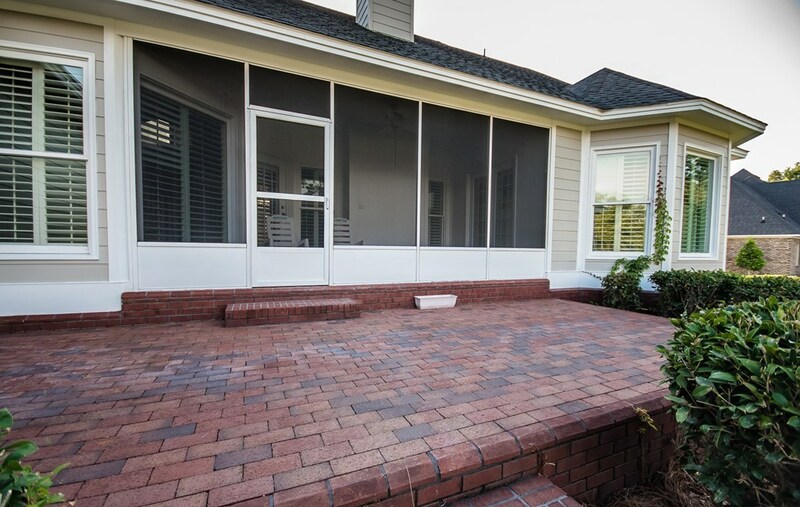 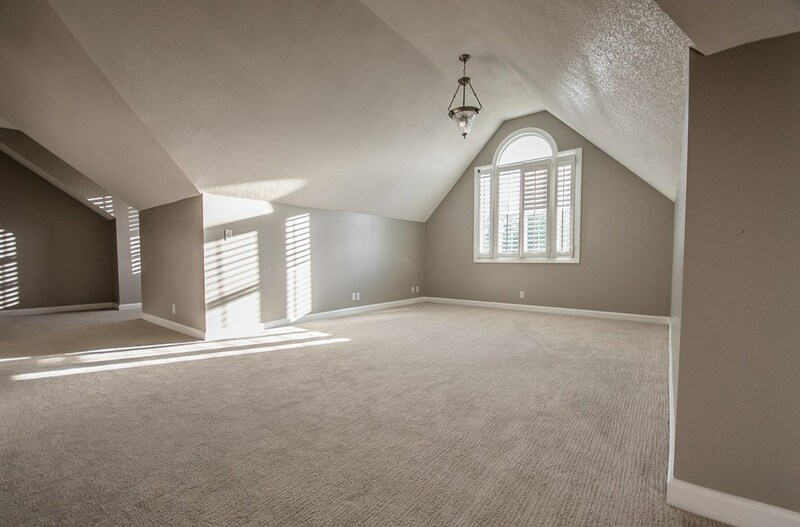 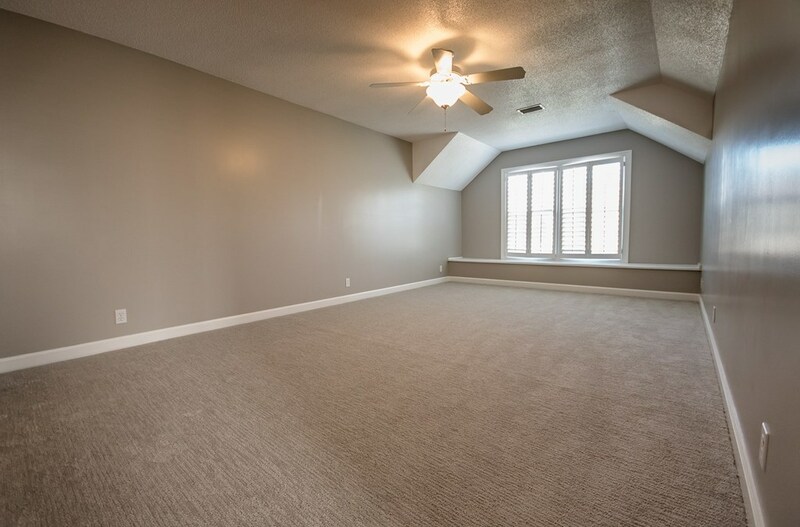 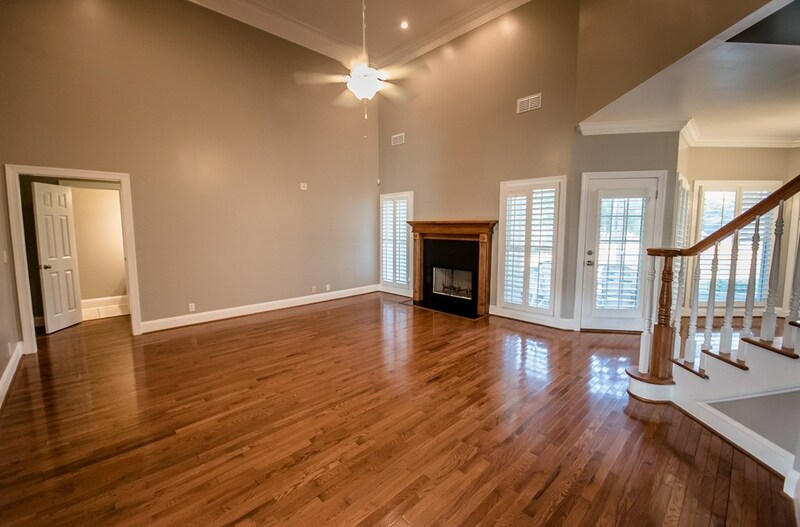 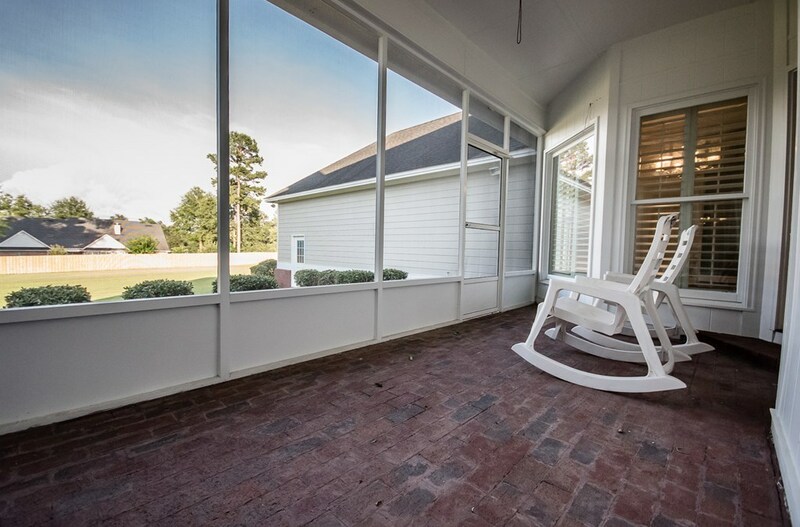 Great room boasts a fireplace overlooking the screened rear patio & back yard. 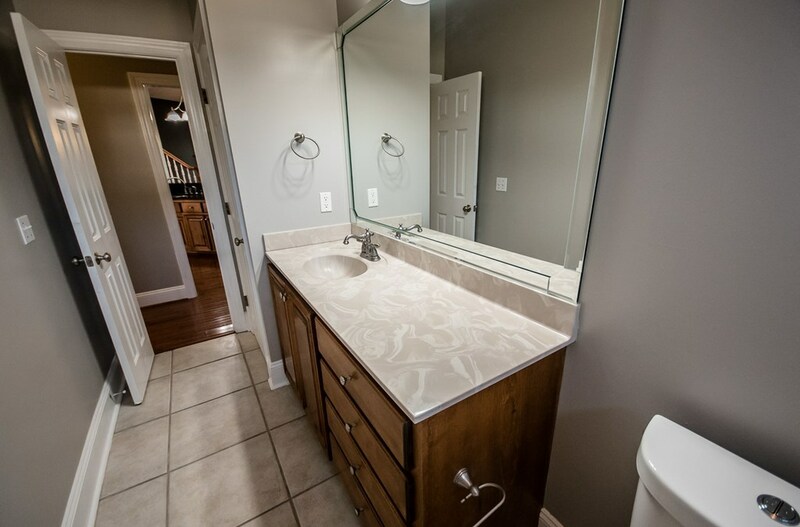 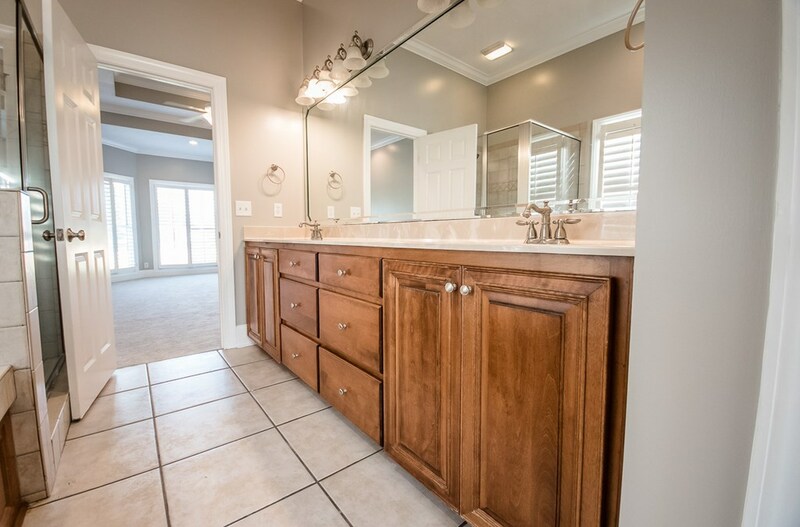 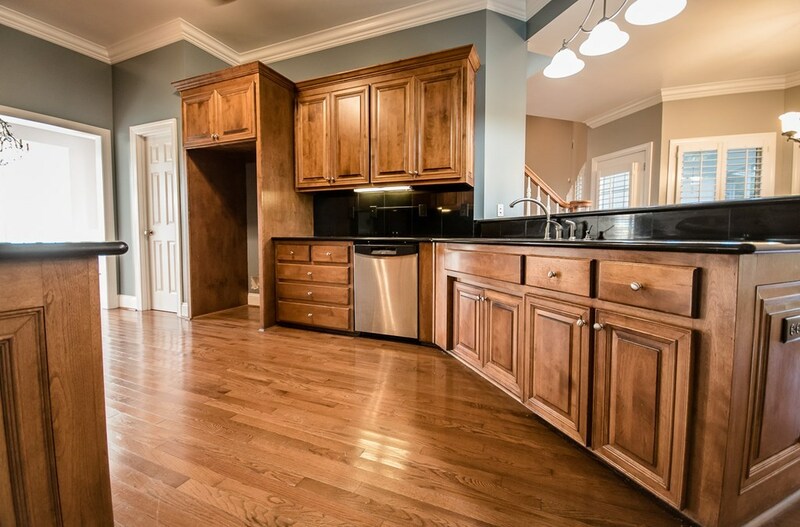 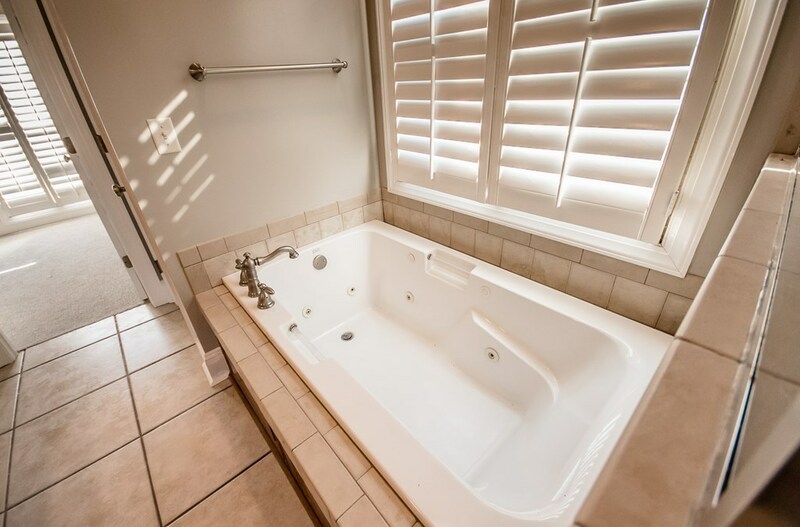 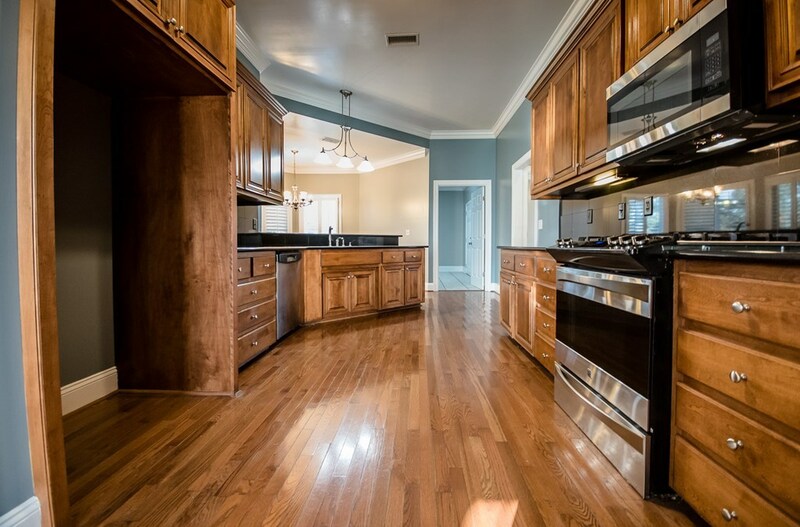 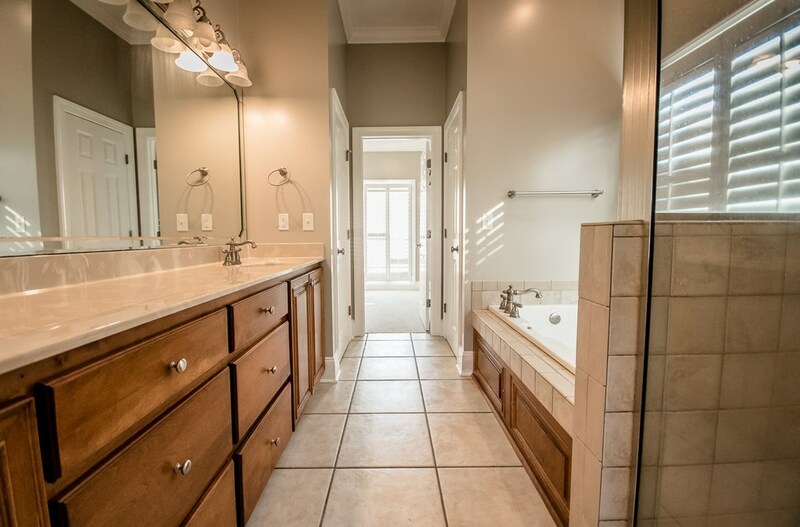 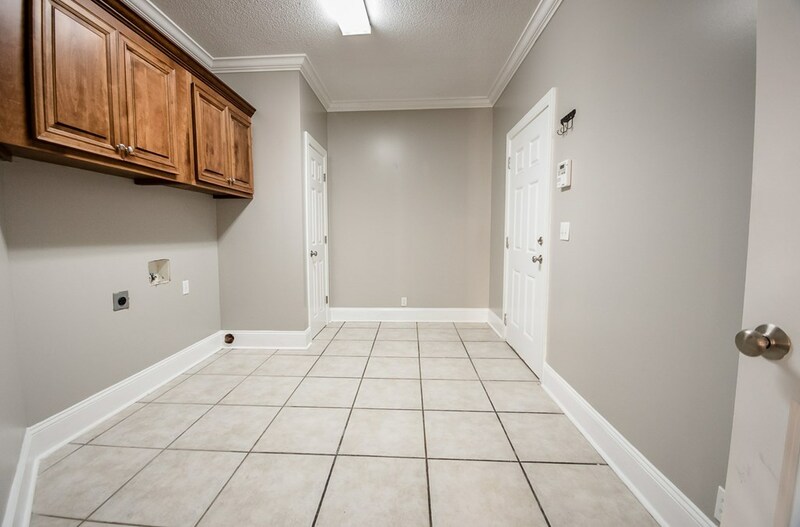 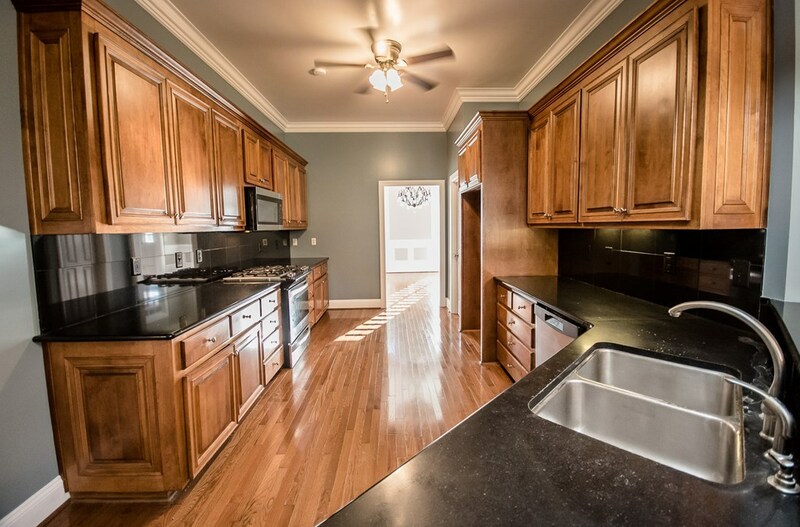 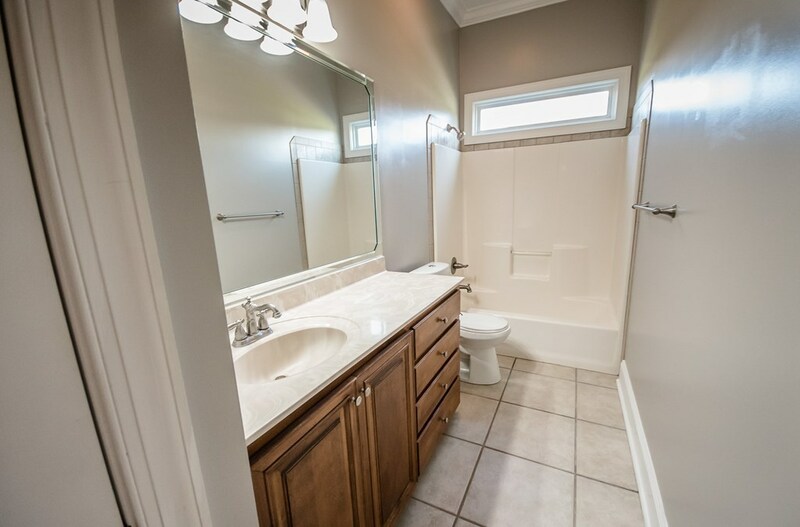 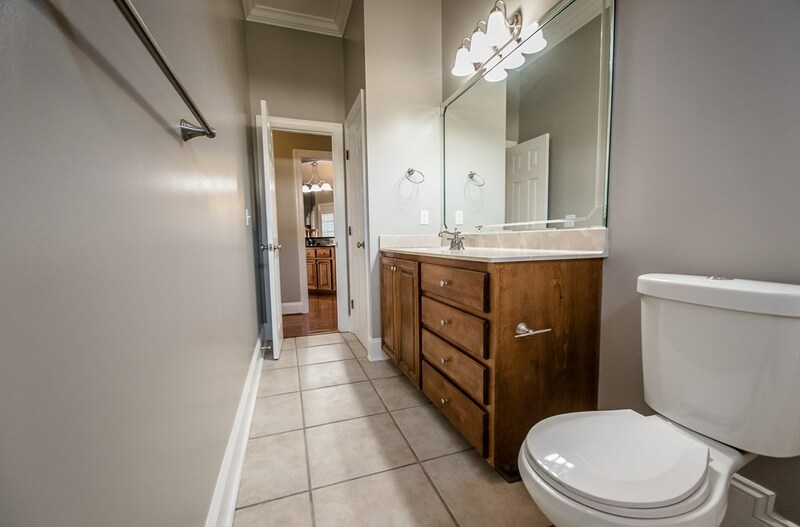 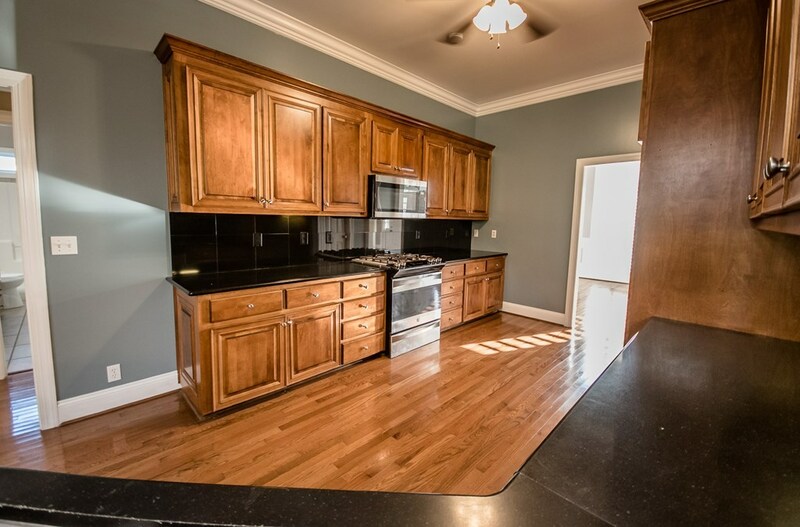 Kitchen has a GAS stove, granite countertops & backsplash, ample cabinet space & a LARGE walk-in pantry. 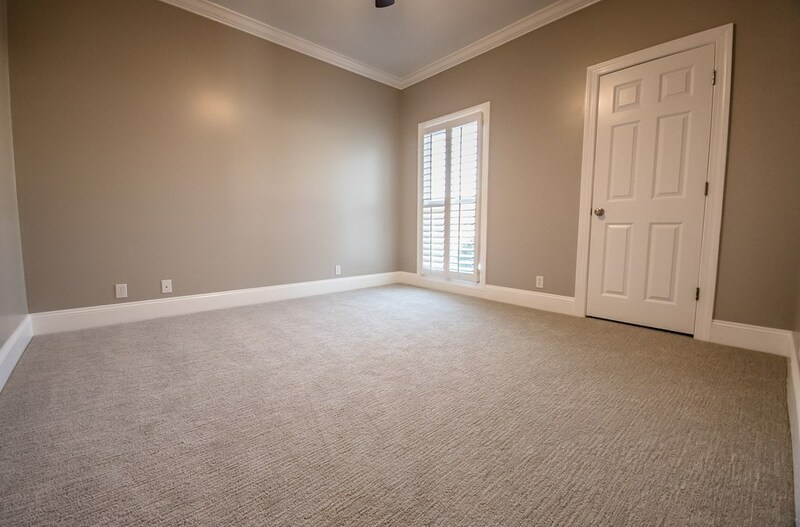 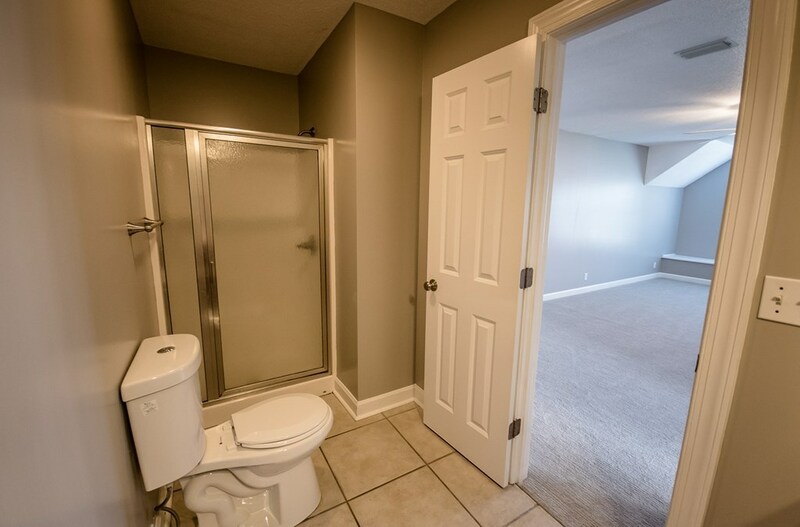 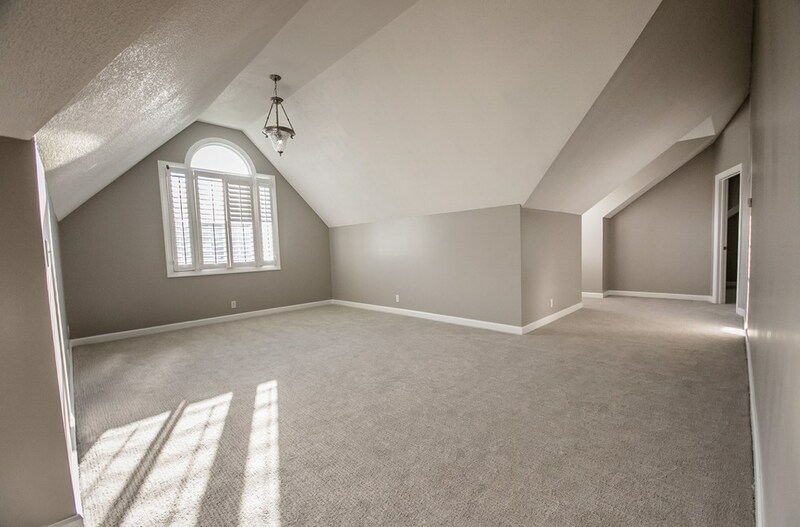 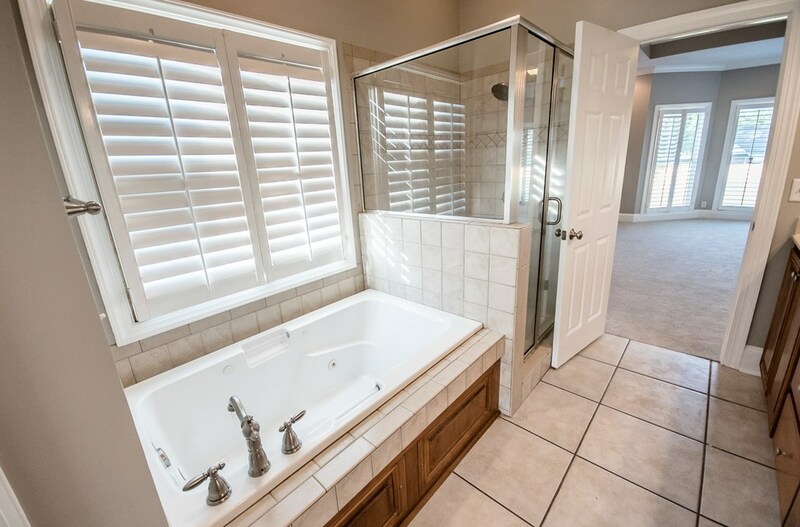 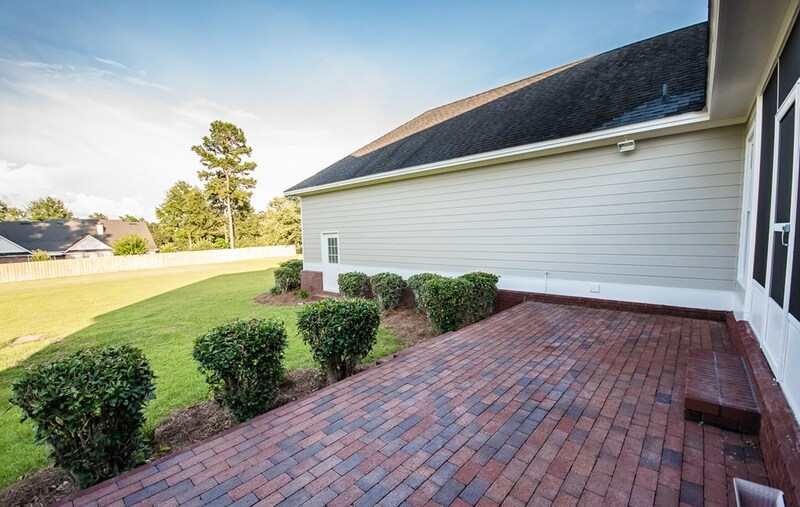 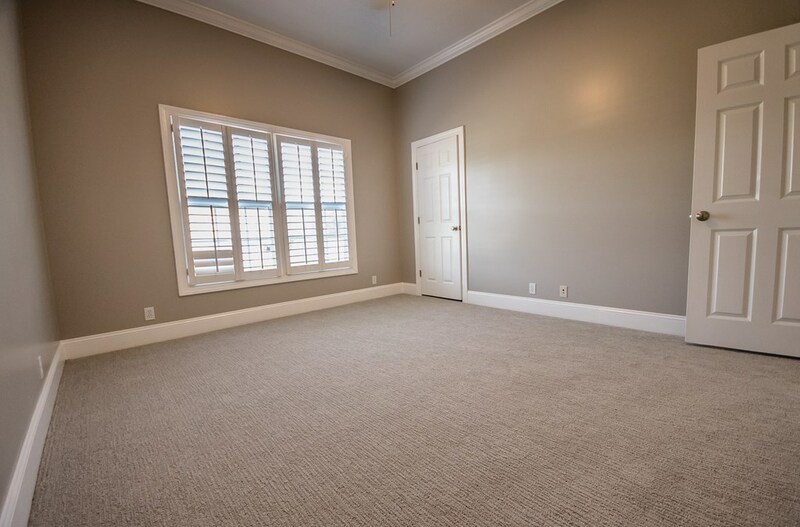 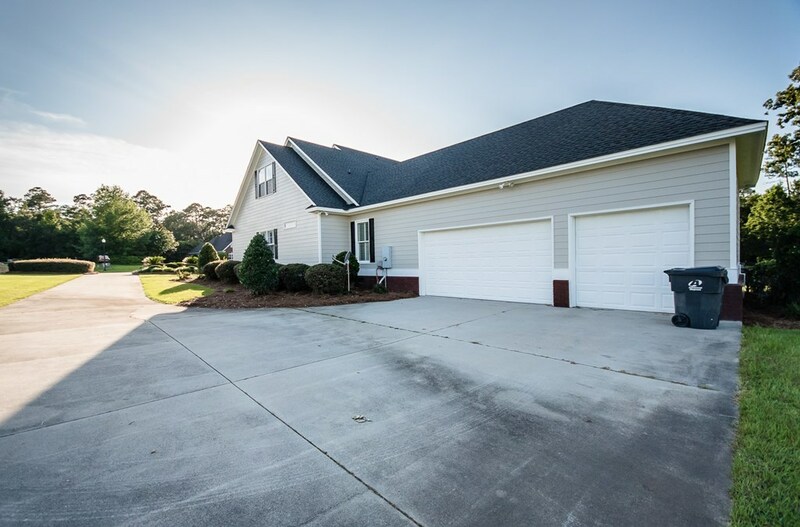 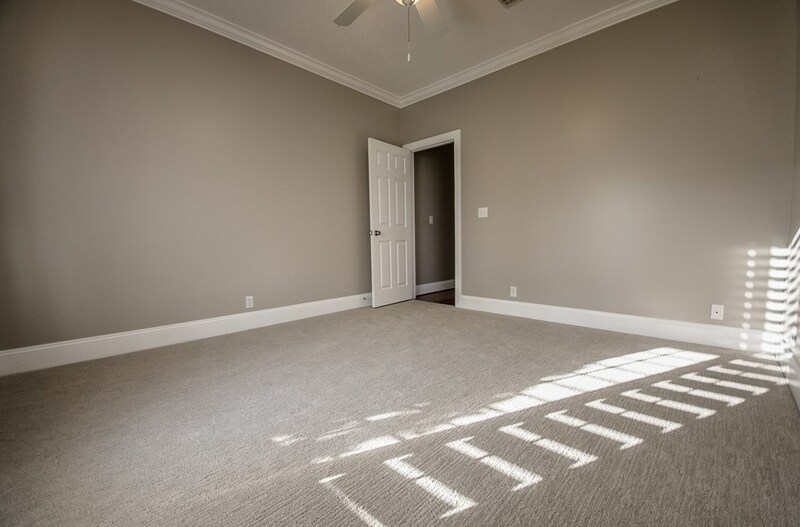 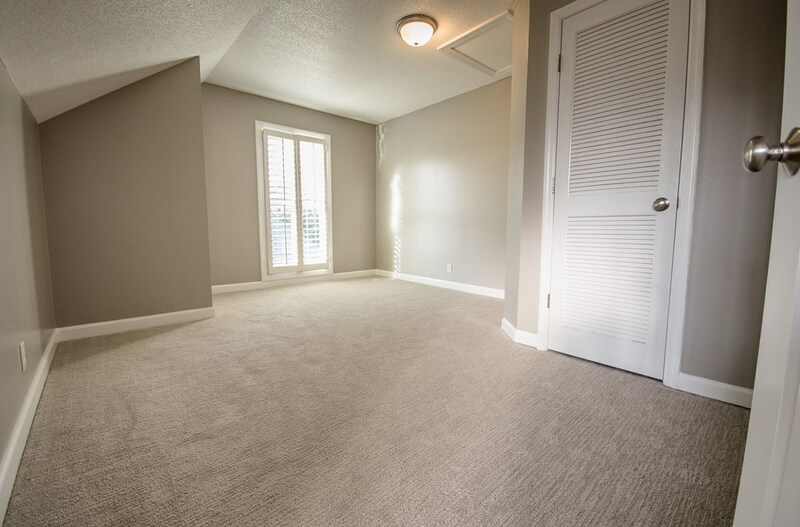 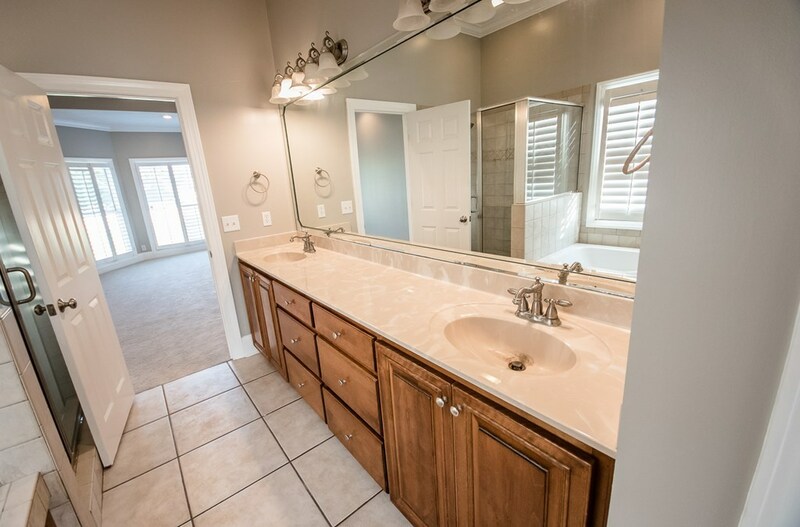 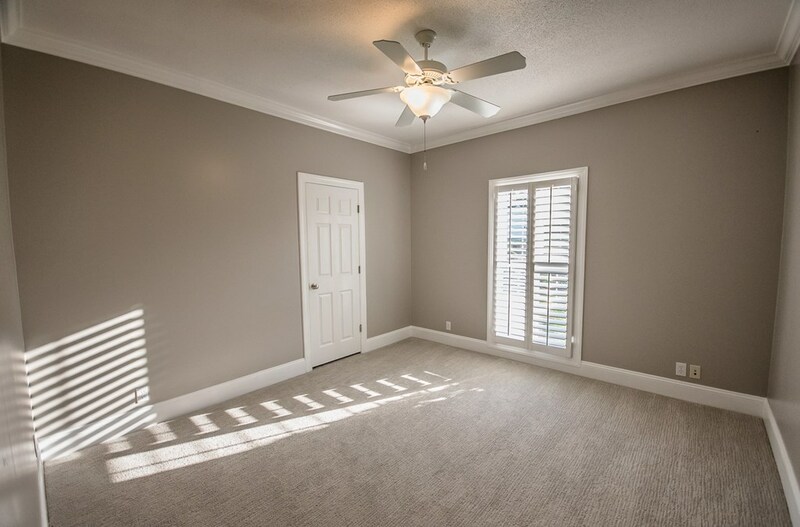 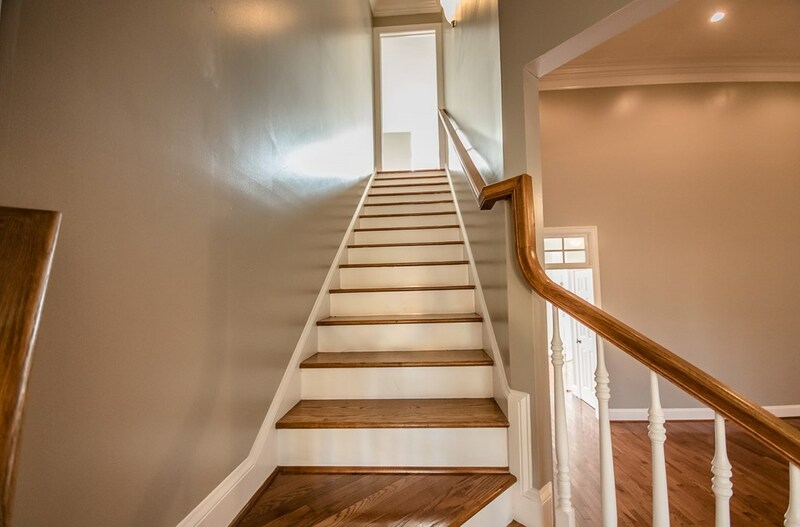 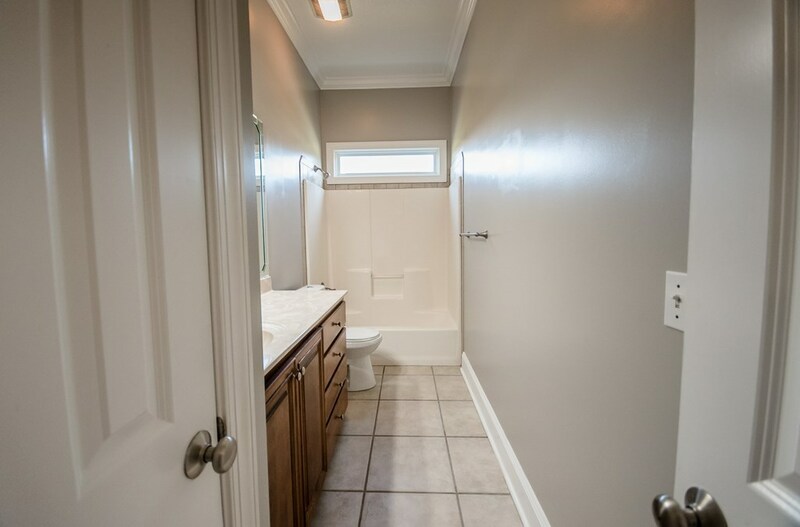 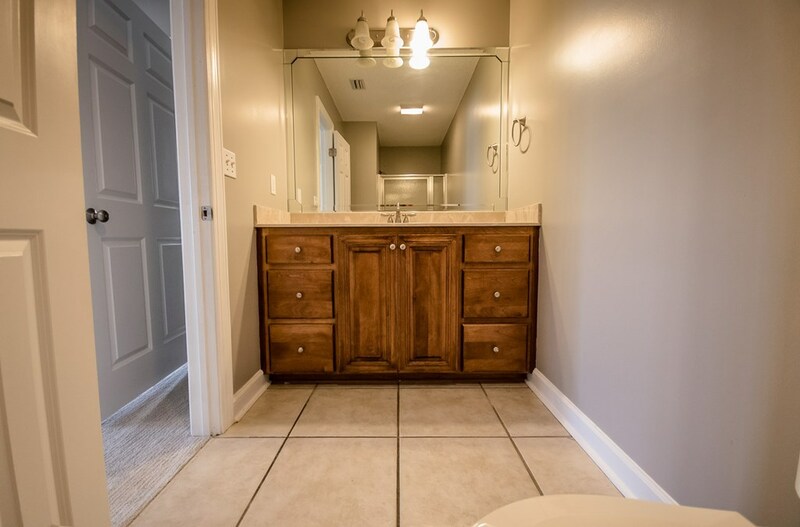 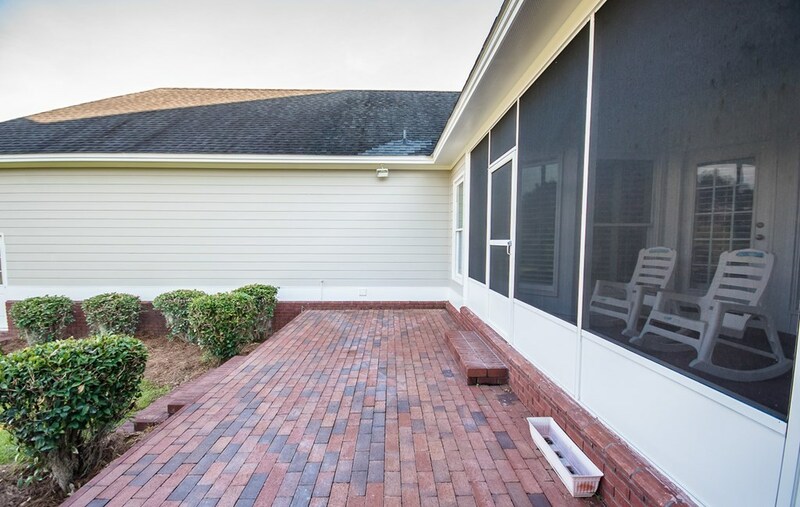 The split floor plan features the MA suite, 3BR's & 2.5BA's on the bottom level with an additional BR/BA, bonus room & extra room upstairs gives this house 3 living areas plus extra room for 5th BR/exercise/hobby room. 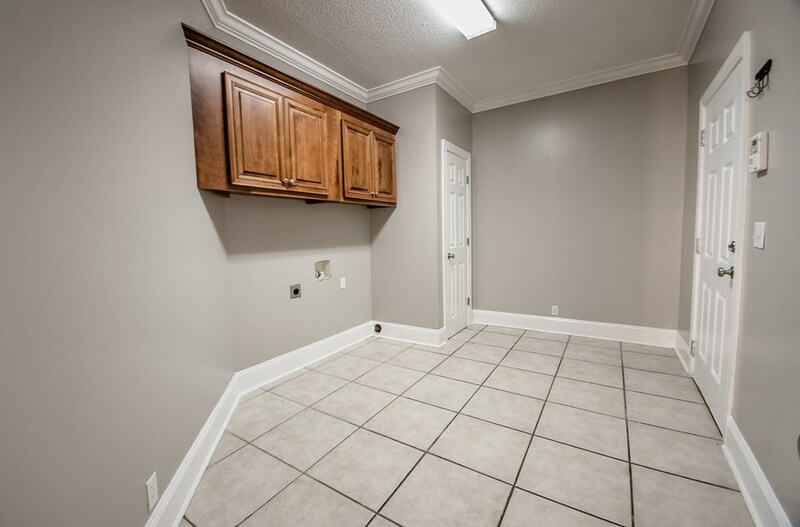 Also, the GIANT laundry offers space for extra freezer/storage. 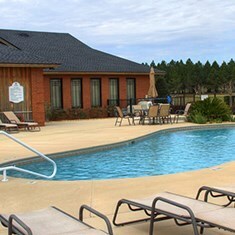 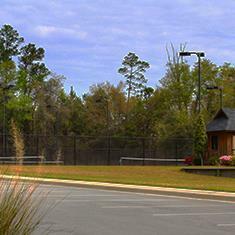 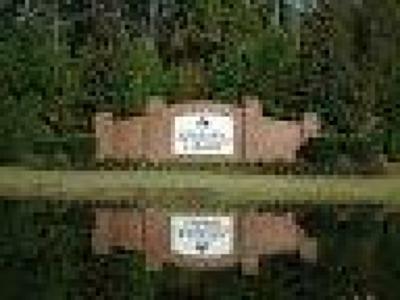 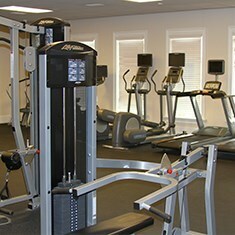 Community pool/playground/gym/tennis courts & more!